Mario Balotelli notched a brace to beat Lille 2–1 and move Nice into second place in Ligue 1, just one point behind leaders Monaco (who have two games in hand). Balo’s first season in France has been a stark contrast to his last two with Liverpool and Milan, as he now has 15 goals in 24 matches across all competitions and 13 in 19 Ligue 1 appearances—his highest totals since 2013/14. In fact, Mario is feeling so good that he’s literally sliding through airport security as if that’s something that can be done without getting detained and questioned by several different governmental agencies. 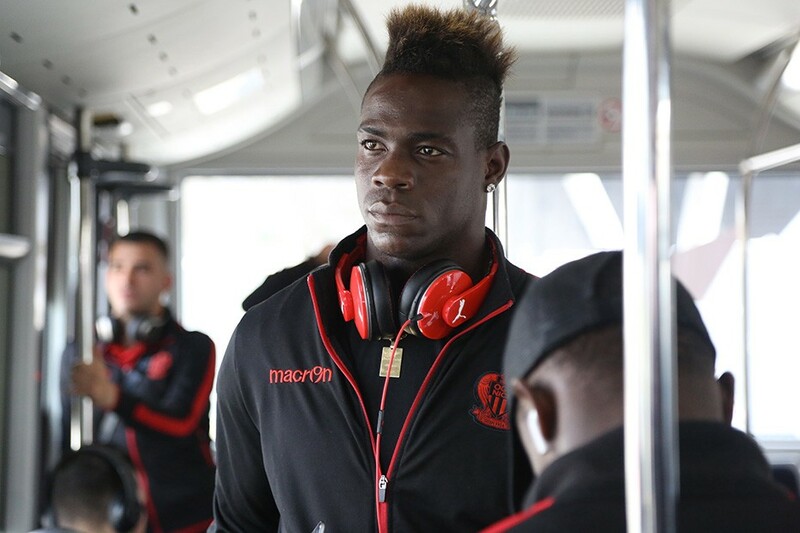 Still just 26 years old, Balotelli’s relatively controversy free resurgence in France should be enough to get him back into the Italian national team after a nearly three-year absence. It might even get him another look from a top club.